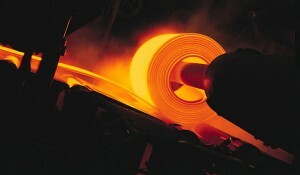 In what would be the second-biggest jump witnessed by steel prices since modern records began in the 1940s, analysts have predicted prices of iron ore to jump by up to 66% this year, making the price of the average grade of steel as defined by Meps, a UK steel consultancy, $970 per tonne by December. A 70% rise in 2004 has been the largest increase so far according to Meps data, when steel demand was moving up quickly as the world economy went through a big expansion. A result of the industry reacting to a surge in raw material costs and using this opportunity to push up profit margins that were severely dented in the 2008-09 recession, Rod Beddows, chief executive of Hatch Corporate Finance, which specialises in metals, is reported as having envisaged a rise in prices of 66 per cent by the end of 2011. Michael Shillaker, an analyst at Credit Suisse, echoes the likelihood of this forecast by predicting a rise in prices of 41 per cent by the end of the year. “I think prices will carry on rising throughout 2011 and probably peak in the first or second quarter of 2012,” he said in a statement. The price of basic steel has risen 33 per cent over the past two months following steep rises in prices of iron ore and coking coal. With China continuing to be the main importer of the mineral and driver of global demand, a top mining and steel analyst from Geraçao Futuro brokerage, Mr. Rafael Weber said in a statement that Brazilian miner Vale has already set a price hike of 7% to 8% for the first quarter, and has predicted that if spot prices maintain their current levels through February, prices will increase by a further 12 to 13% in Q2. With India's share of iron ore exports to China having fallen from almost 15% to less than 9%, Vale is almost certain to benefit from lower Indian iron ore exports, according to the analyst. According to Mr Weber, another positive factor for iron ore miners is the tight supply of the mineral and increasing demand globally. The scenario is likely to persist over the next two years, as significant capacity expansions are not expected for the period. 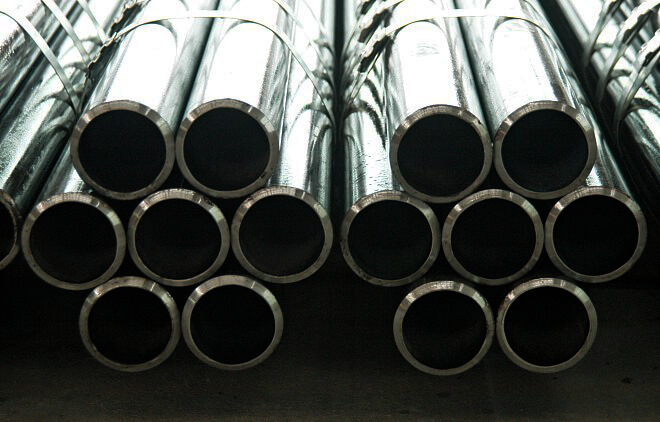 Tokyo Steel Manufacturing Co, Japan's biggest construction steelmaker, said on Monday that it will raise prices of its all products in February to cover rising input costs, with H-beam steel prices scheduled to rise by 3,000 yen ($36) to 28,000 yen in February. Arch Rival Nippon steel Corp, the world's fourth-biggest steel maker, recently notified its distributors of a price rise of 10,000 yen per tonne for H-beams used in construction, citing higher raw materials costs and a decline of inventories to a record low level. 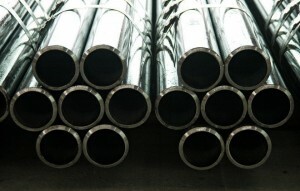 Steel scrap prices are rising on strong demand from Asian consumers.